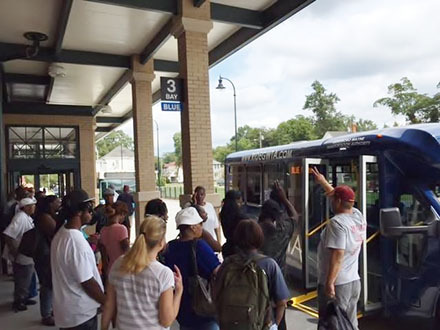 Please see below links to An Overview of North Carolina’s Community Transportation System: An Examination of the Effectiveness of the Organizational Model in Today’s NEMT Brokerage Environment. Please see below link to Strategic Plan Brochure. Please see below link for information presented during August 30, 2017 Meeting with NCDOT Deputy Secretary. Please see below link to 2017 State Legislative Message. Please see below link to 2016 Federal Legislative Message. Please click HERE to view the 2016 Conference Presentations. Please note, not all of the presentations were available for posting. Please click HERE to view the 2017 Conference Presentations. Please note, not all of the presentations were available for posting.